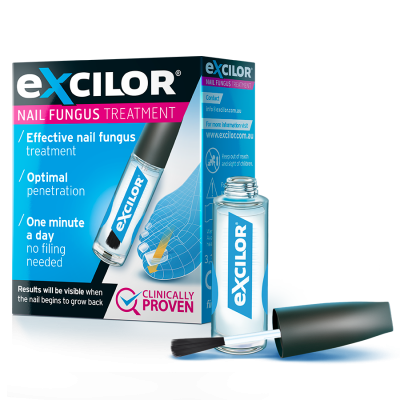 Clean the nail and if wearing nail varnish remove completely before using Excilor®. Use the applicator to coat the complete nail and underneath the nail rim with the product. 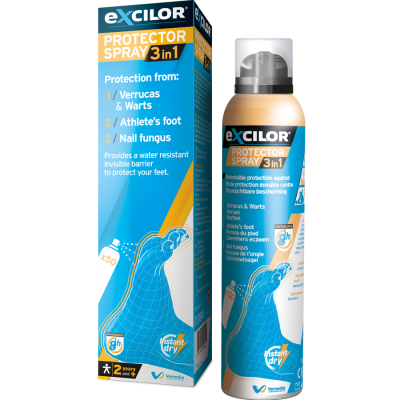 Make sure you apply Excilor® generously twice a day (once in the morning and once in the evening). For the best results treat the infected area for a minimum of 3 months. 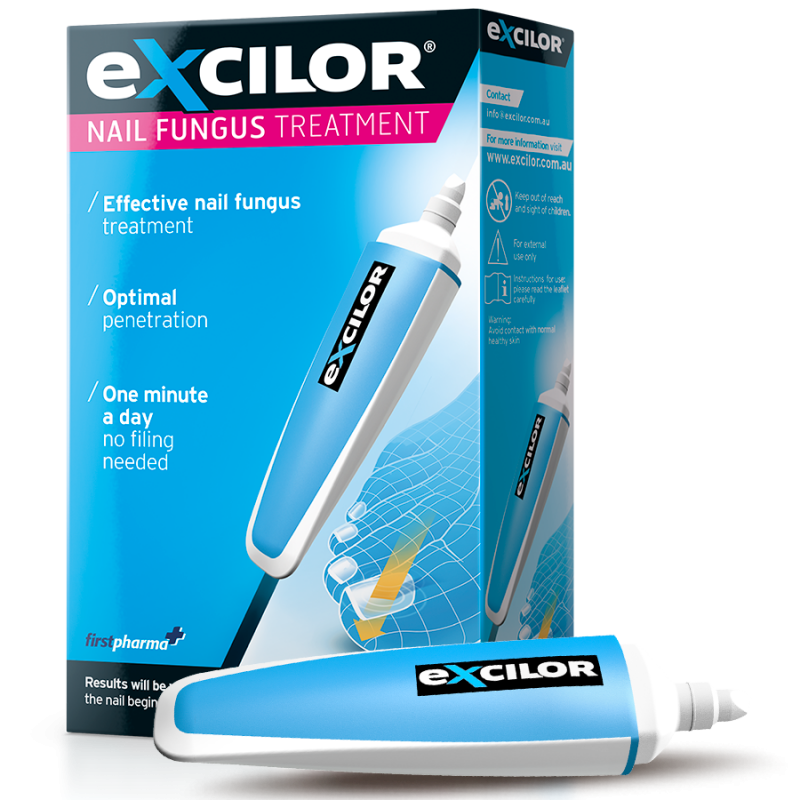 It is recommended to continue treatment until the healthy nail has re-grown. Make sure the applicator is properly closed after each treatment to prevent evaporation. The applicator contains fluid for approximately 400 treatments.